There are 2 reviews of Turbulences. I believe I read that there was some white peach in there somewhere but I am not sure. Turbulences has a sweet ambery base that reminds me of hot apple and cinnamon doughnut stuffing. To me, Turbulences is almost a comfort-fragrance! 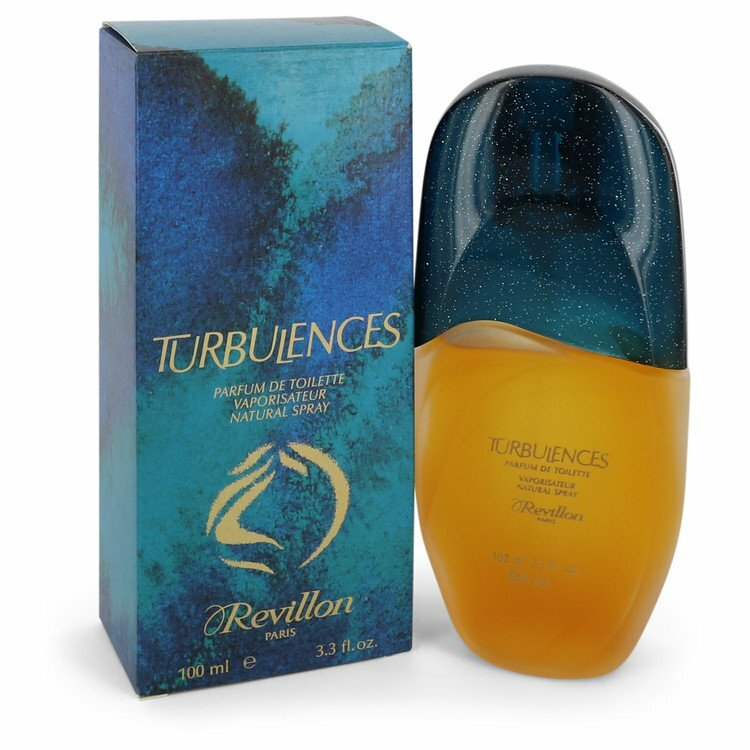 "Created by Revillon in 1981, Turbulences is an elegant, woody, mossy fragrance. This feminine scent contains a blend of natural florals, spicy blend with warm low notes of amber and wild musk. Turbulences is recommened as an evening fragrance." I recently bought a small bottle of this scent as a rememberance--it was my mother's favorite and it conjures wonderful memories of her for me. But my personal associations aside, this is truly a great fragrance: classy, elegant, mysterious, and alluring. It troubled me that in all the Basenotes community no one had yet reviewed this rare but classic scent, so, inexpert though I am, I have ventured to offer my opinion. If you are looking for something both unique and beautiful take the time to track this one down--you'll love it! Turbulences by Revillon Hair And Body Shampoo 200ml. REVILLON TURBULENCES PURE PARFUM SPLASH 0.5 Oz / 15 ml DISCONTINUED UNSEALED!!! There are no member images of Turbulences yet. Why not be the first?